Having an island kitchen and want to renovate it on a shoe string then get this Madura Gold Granite from us. 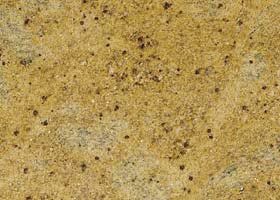 This Madura Gold Granite is available in several tones of gold that add a hint of freshness to the overall surroundings. Apart from kitchens, this Madura Gold Granite looks exciting, if installed as flooring of the living area.